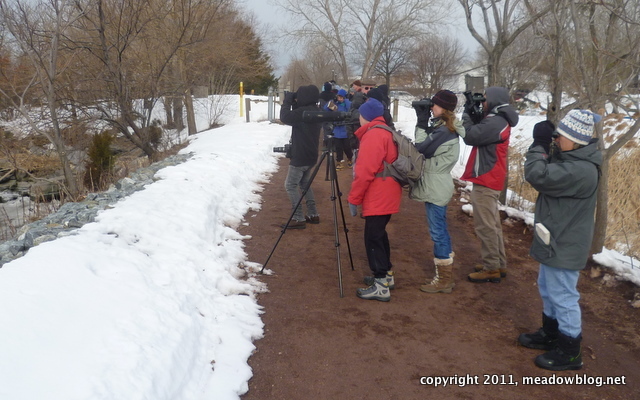 A big thank you to the two dozen birders who braved the wind and cold to go on our Valentine's Day Sunday walk. 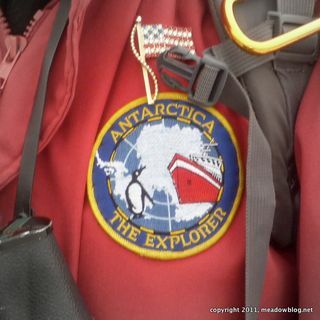 We knew it was going to be a cold day when a member of our group showed up wearing a parka with an Antactica patch. Highlights included a Brown Creeper and a couple nice looks at Northern Harriers and Red-tails.